Clark College is a community college in Vancouver, WA. The Garbology Book Club kicks off this Friday on Oct. 17th in the Cannell Room LIB 101 from 12 pm – 1:30 pm. You can bring your own lunch and your own mug. Light drinks will be served. 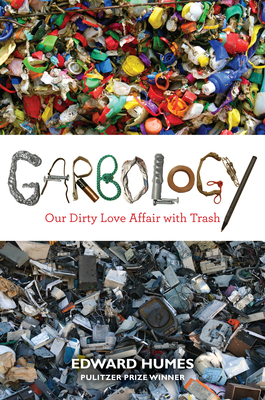 The club will discuss “Garbology Our Dirty Love Affair with Trash” by Edward Humes.